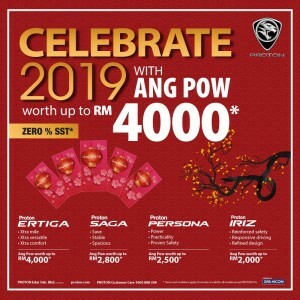 It’s a great way to kick off the new year for Proton with the company hitting three new highs at the start of 2019. 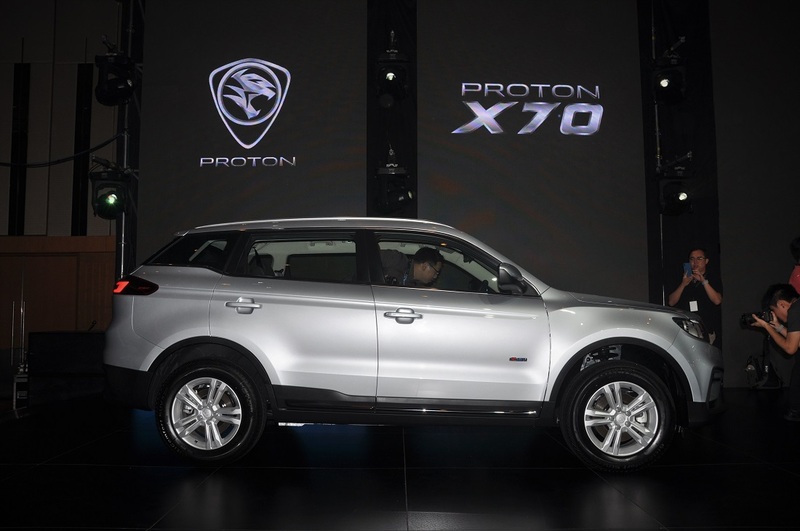 In January, Proton registered a total of 7,007 vehicles, which represents an estimated market share of 14.5% (pending final confirmation by the Malaysian Automotive Association). 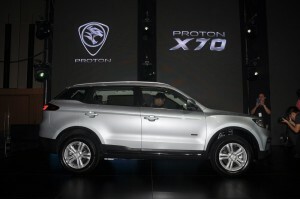 This was largely led by the Proton X70 SUV which was recently launched in December 2018. 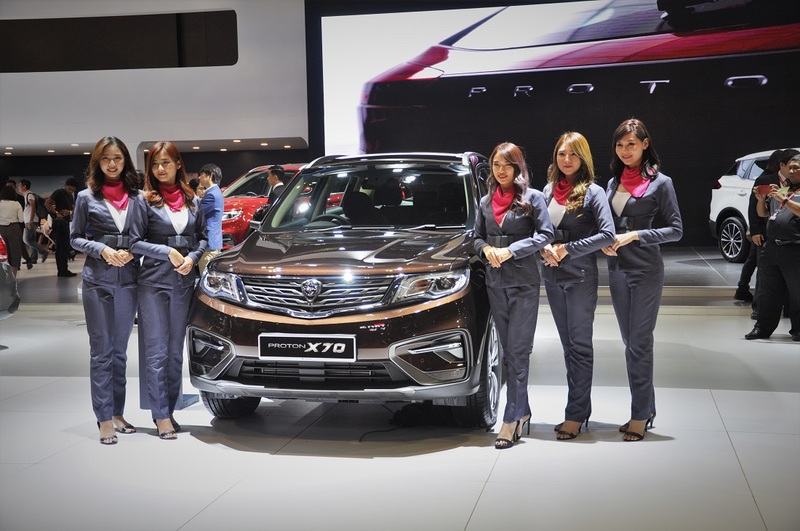 The X70 set a Malaysia market record for most registrations by an SUV in its launch month. In January, a further 2,777 units of X70 were registered, the most for a C-segment SUV in a single calendar month. Compared to the previous month, sales increased by 33.6% while it’s a 46.5% year-on-year growth compared to January 2018, making Proton the market leader in growth rate for the Top-3 automotive brands. Another area where Proton leads the industry is in the number of 3S/4S facilities. There are currently 74 Proton 3S/4S outlets and dealers, with more set to open in 2019. 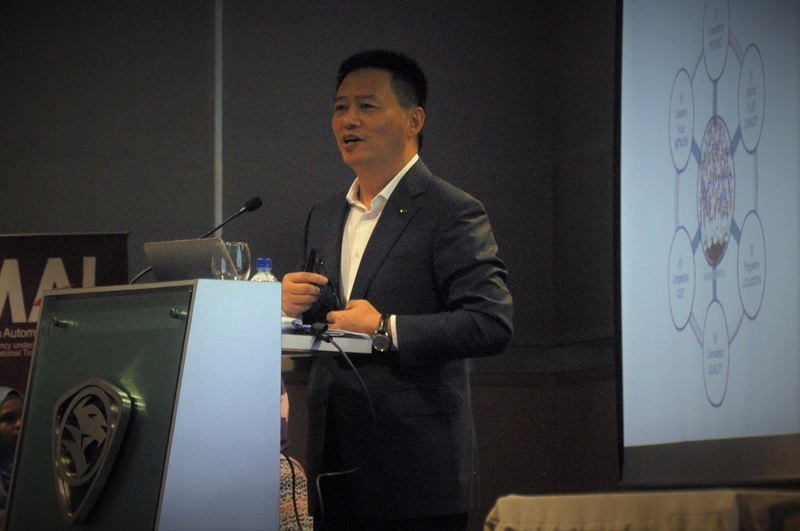 This is in line with the company’s goal to achieve improved Sales Service Index (SSI) and Customer Service Index (CSI) target scores. 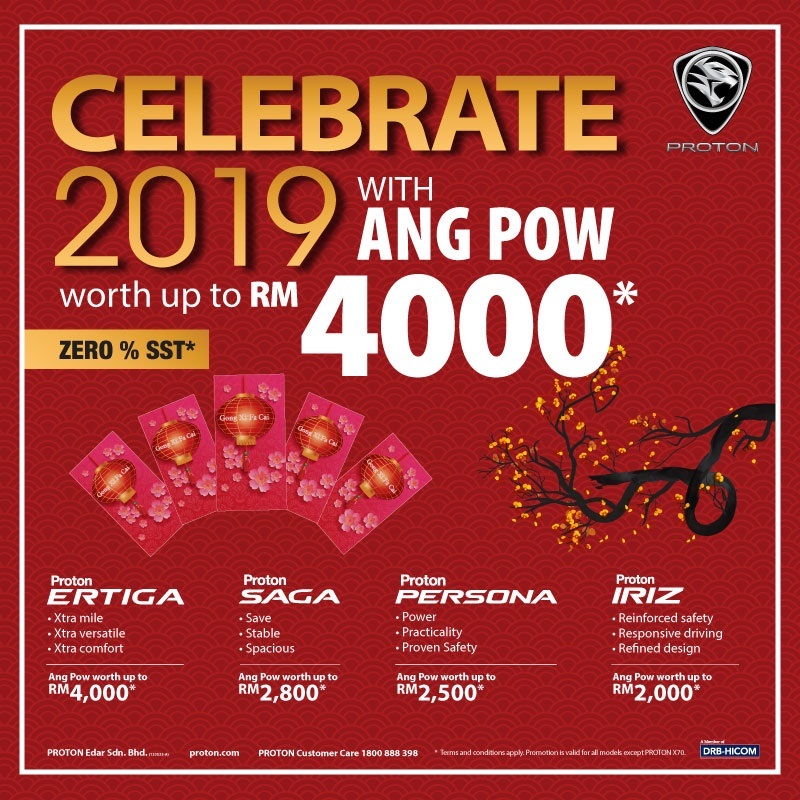 For the month of February, Proton is looking to maintain its sales momentum with an Ang Pow promotion. 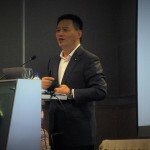 Buyers will be eligible for savings worth up to RM4,000, depending on the model they choose.